Greetings! We are back with the next set of enhanced features to provide you with a better experience with our product. We have a list of updates and enhancements made in this release to make it beneficial for you. Take a quick glimpse through the article to get the picture of the Product Updates in Apptivo as on March 17, 2019. 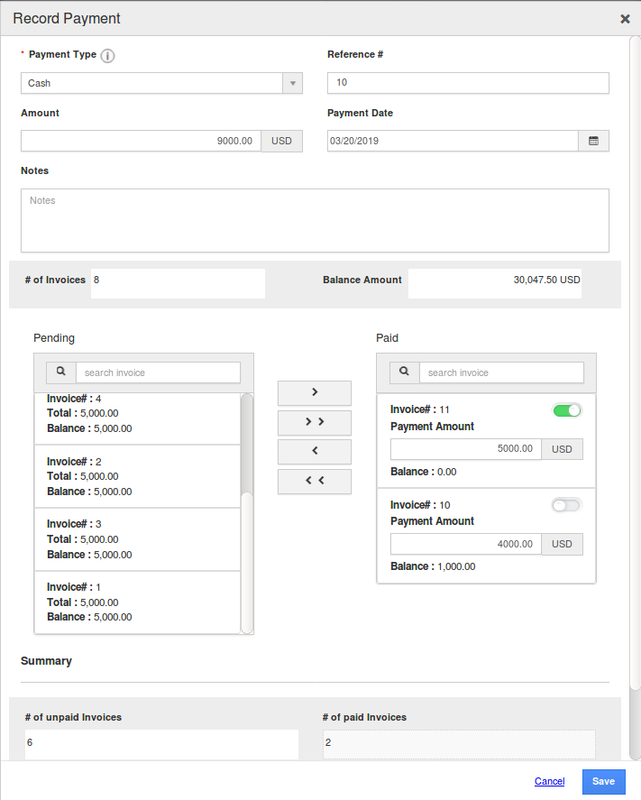 An eminent feature in this release is that we have supported “Currency” attribute (Standard and custom – Header Level) in Line level custom currency attribute as well. 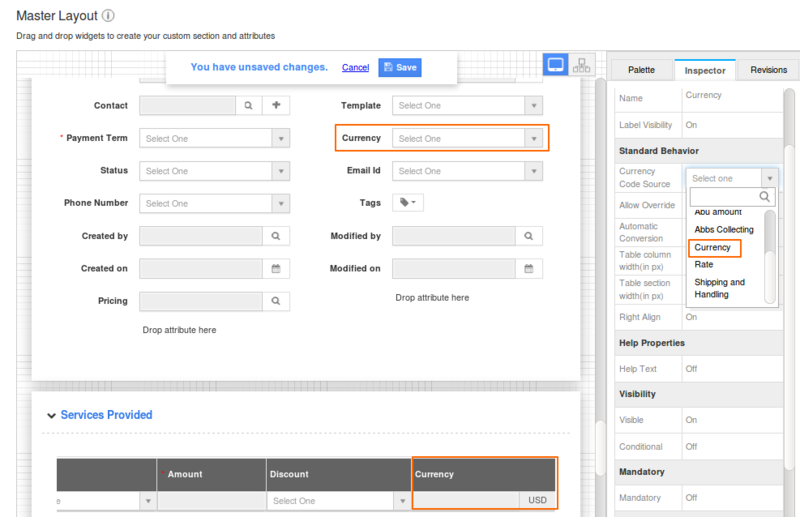 This feature is implemented globally to support standard currency field in the standard and custom Table sections for your convenience. This feature is supported in all Apps that have a standard Currency attribute. Likewise, Line level attributes are supported in header level. We have implemented the Intelligence Dashboard in Contracts App to present your business contracts graphically and to share it with employees and teams. Data reports/charts are displayed in the dashboard to give a crisp and simple overview of current business progress using tables and graphs. These dashboards are fully configurable and privilege-based, giving the required information in real-time. Get a piece of extensive knowledge about intelligence dashboard from our help article. Learn how to configure Access Level from our help articles. The most awaited feature of this release is Associating the Opportunities to the Target List. 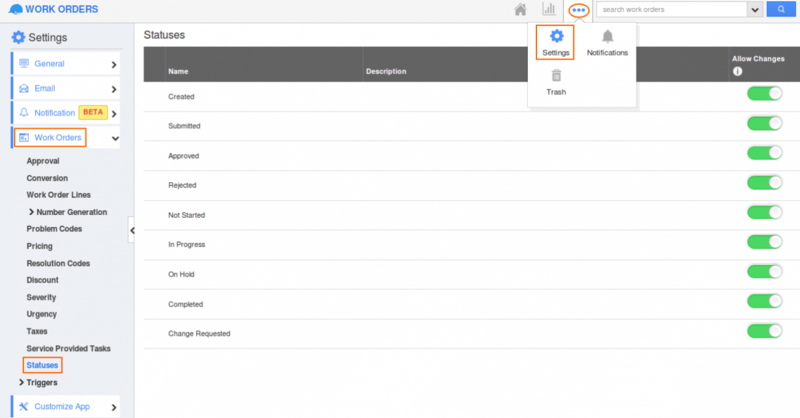 You can now easily add the Customers and Contacts associated with the Opportunities to the Target list by either choosing them manually or via Bulk Action. This, in turn, reduces your tedious work of adding these associated Contacts and Customers individually to the Target List. 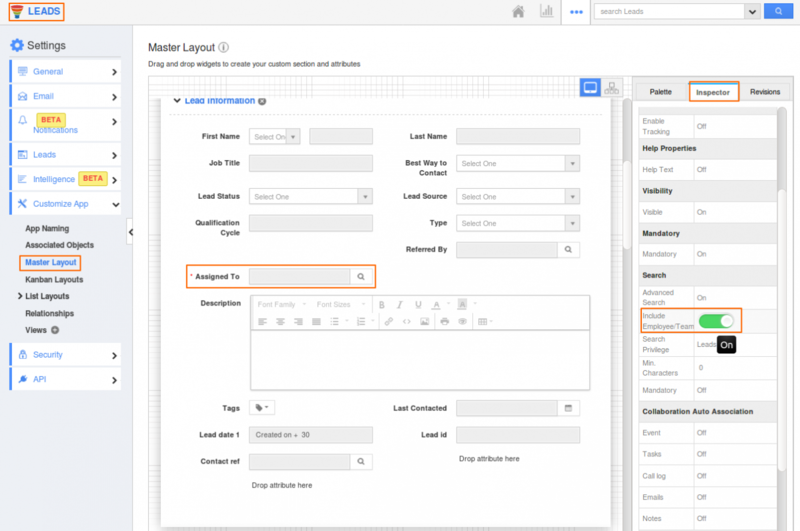 Advanced search in Leads app is now enhanced for “Assigned To” field. The Advanced Search window holds the details of the Lead. While searching with “Assigned to” field you can either choose an Employee or Team. In Master layout, make sure to enable the Include Employee / Team Toggle in Inspector Tab of “Assigned To” Field. 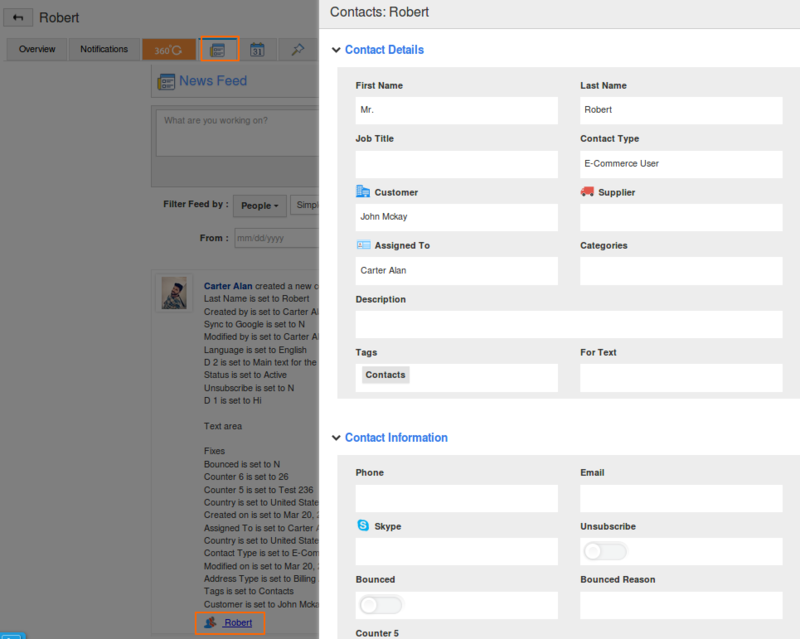 If you select an Employee, the Leads assigned to the Employee as well as his team will be shown in the search results. Learn how to search for your Leads effectively from our answer posts. A noteworthy feature in this release is the 360-degree view Association from Projects to Invoices and vice-versa. 360-degree allows you to view the objects in Apptivo, that is associated with the current project/invoice you are looking at. Note: Make sure to fill in the customer field, as it is a mandatory field in the Invoices App. Visit our help article on 360 degree association of Projects and Invoices. View the Updated Record Payment for Invoices in our help article. A prominent feature in this release is Statuses Toggle in Work Orders App. We have the option to edit the information in the records of work orders by enabling the status toggle. In Work Orders App, Click on More(…) icon→ Settings→ Work orders → Statuses. Here you could enable/disable the toggle according to your business requirement. If the Toggle is enabled you could edit the records and if the Toggle is disabled the records will be in non-editable form. This feature is implemented to support all the status in the Work orders App. Know more about Edit Status Feature from our Answer Post. We have a brand new update on News Feed as side panel view that is supported globally on all apps. Whenever you create or update a record it will get reflected in the News Feed. We have made it easier for you to view each and every individual activity in the Detailed newsfeed. Catch you soon with the next set of our updates! Till then, stay tuned for updates in our blogs and posts!